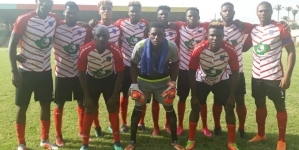 Lobi Stars complete a double for Nigeria by booking their place in the first round of the 2018/19 CAF Champions League barely two hours after compatriots Enugu Rangers had zoomed to the same stage in the Confederation Cup. 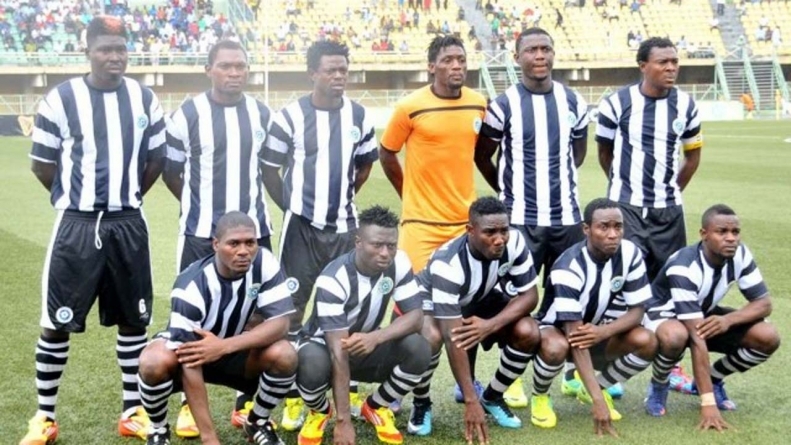 Playing at the Nnamdi Azikiwe Stadium, Enugu, Lobi Stars started the match against UMS de Loum with a lone goal deficit from the first leg in Cameroon, Lobi Stars did what they had to do by cancelling that goal in the first half. 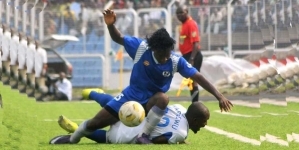 The Nigerian Premier League champions returned at the restart to complete the task with another goal that earned the Makurdi-based side 2-1 aggregate victory. Lobi Stars will now meet Kenya’s Gor Mahia in the first round with the first leg in Nairobi between December 14 and 16, while the second leg hosts in Nigeria a week later. 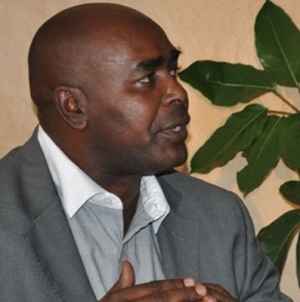 Winners of the first leg will qualify for the group stage, while the losing side will drop to the Confederation Cup and feature in the playoff along with winners of the first round of that second-tier CAF club competition.